Producing the most unique cigars in the industry since they first arrived back in the early 90s, Drew Estates Cigars are well known for all their lines including the Kuba Kuba cigar to the outrageous Egg cigar. 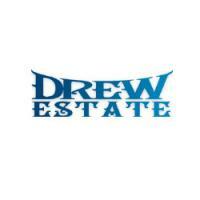 The blend used by Drew Estates Cigars has been a closely guarded secret. 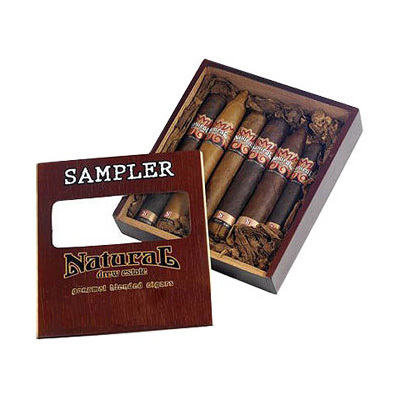 In fact, not one cigar company has ever been able to replicate the Drew Estate uniqueness. Many have tried and many have failed. Along with an immense following, Drew Estates Cigars has built up their reputation worldwide with hard work and dedication. 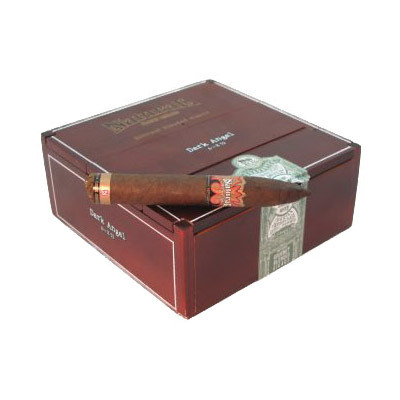 These cigars are always on everyone’s wish list, so go ahead and buy some Drew Estate cigars today.